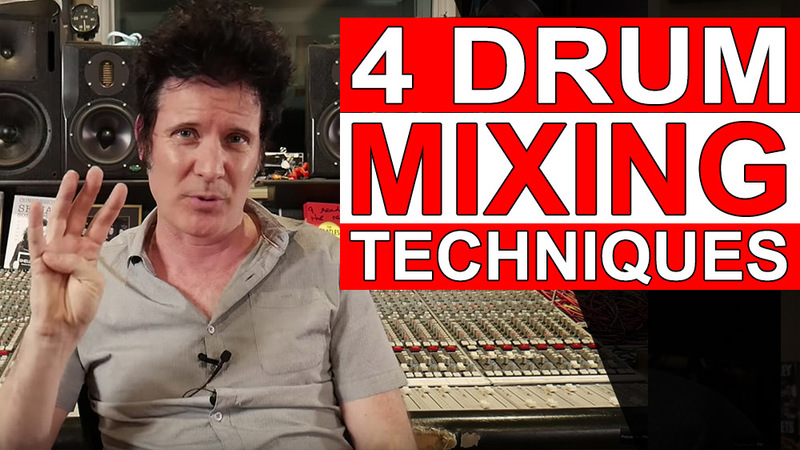 The best way to show you how to mix drums is to show you the approaches of 4 different professional mixers/producers/engineers! Coming up are 4 different interpretations of drum mixing. ✅Cameron Webb mixing punk rock drums. All of these guy are part of a 10 song back that we do called The Ultimate Rock Mixing Bundle. In this bundle you get 10 different approaches mixing rock, metal and punk! I hope you enjoy these excerpts! It’s pretty awesome to see 4 different techniques in mixing. Some of the guys adopted similar approaches- there’s some similar boosts and cuts going on in kick drums, but ultimately we all hear things differently.